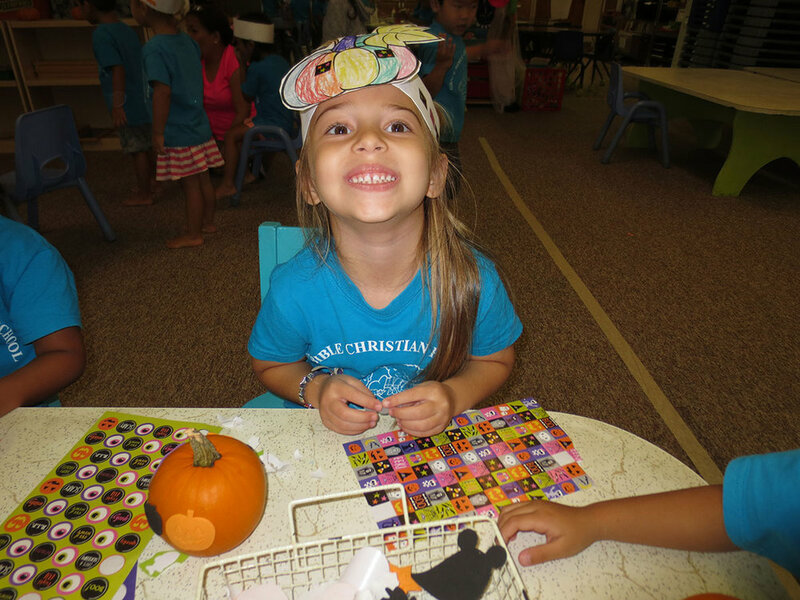 Our preschool has been serving the community as a Christian Montessori based education program since 2005. We strive to provide a rich learning experience for our preschoolers through an atmosphere based on God’s great Love, the worth of each individual child, and the mutual respect for the feelings of others. 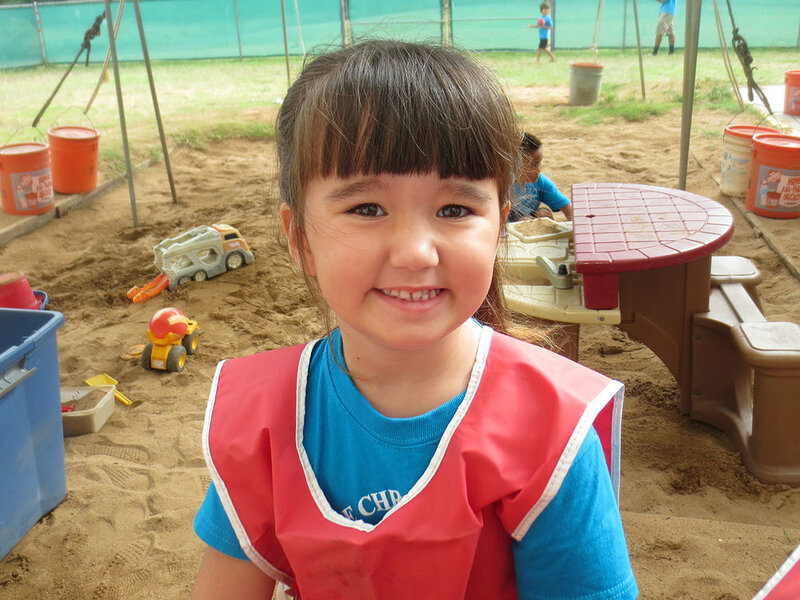 We are committed to help build character and life skills in your child that will help prepare them for Kindergarten. Your child will have an opportunity to learn and grow in all areas of development. Children experience daily Bible stories, prayers and songs. Once a week we have chapel time in the classroom. Through role modeling, children will learn to express their emotions positively. We will help give children the language to express how they feel. Children learn to interact with each other through daily activities. The children are not restricted by age in socializing with each other. Older children learn nurturing skills in dealing with those younger than themselves. Younger children learn appropriate behavior by observing the older children. Children will work in all areas of the curriculum. 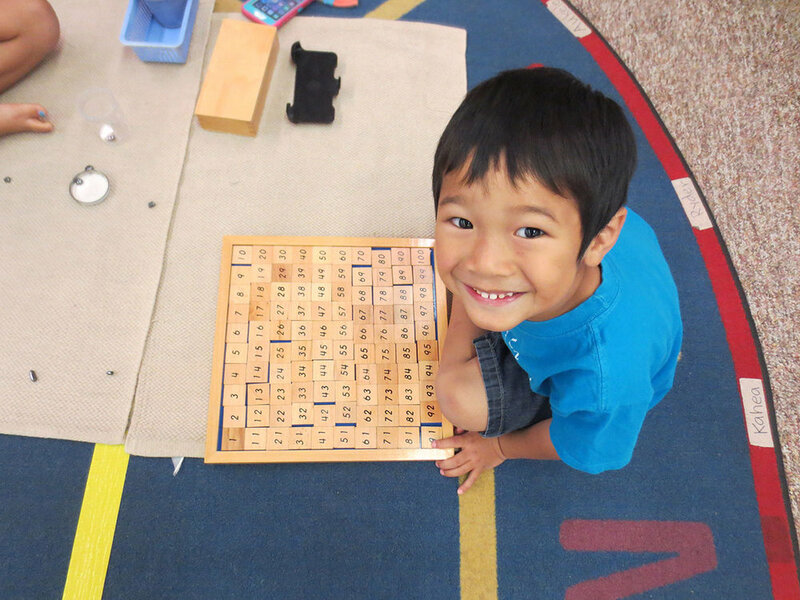 Pre-math, pre-language, and pre-writing skills are taught using concrete materials. Children are also provided with visual discrimination activities, phonic sound activities and tactile activities. The Science area provides the children with simple experiments and unit activities. Practical Life teaches life experiences such as pouring, squeezing, spooning, washing dishes, etc. Art Centers encourage the children to express themselves artistically through color and drawing, painting, play dough, etc. Children have outdoor play time every day (weather permitting). Through movement activities with music, relay games, and obstacle courses with jumping, running, climbing, and hopping children practice their gross motor skills. Registration fee of $150 is due upon acceptance in the program. 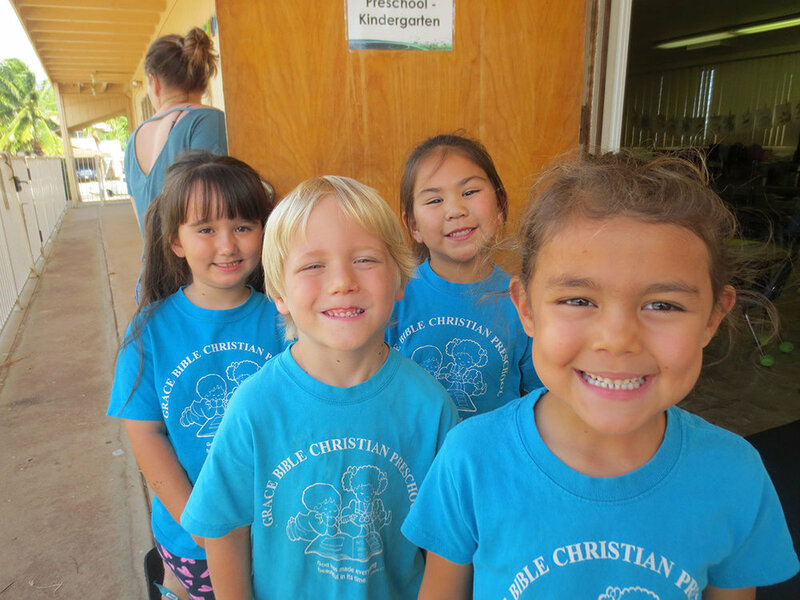 Grace Bible Church Christian Preschool is licensed by the State of Hawaii, Department of Human Services, for children who are 3-5 years of age. You are welcome to fill out and return an application at any time. Applications are processed in the order that they are received. When we reach our capacity, applicants will be placed on a waiting list and contacted upon an opening in the preschool.